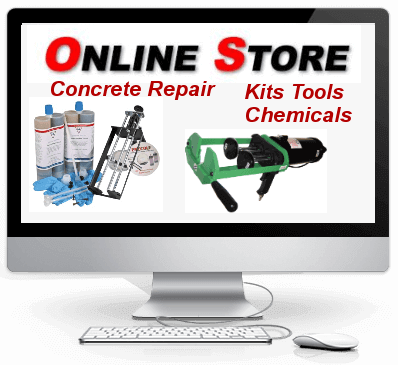 Cracked Basement or Foundation Wall corners occur as a result of soil loads pushing against the wall. Compounded with depth and other factors and the lateral forces surpass the foundation's original resistance to these loads. 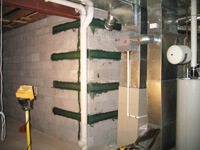 Over time, these factors can produce lateral bending and the foundation or basement wall becomes bowed. This condition also produces significant cracking. If left unattended this condition will worsen with time jeopardizing both the structural integrity and resale value of the property. Conditional that product is installed by certified Installer. 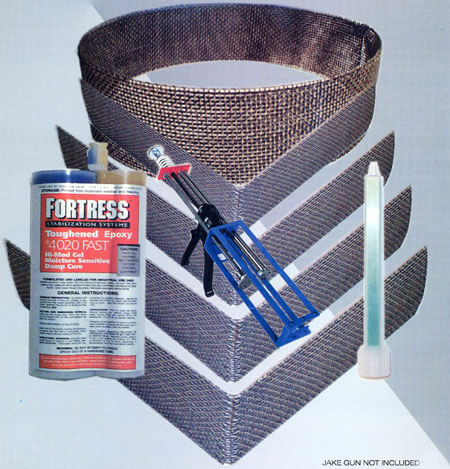 Broken corner walls can be resolved using the latest carbon-fiber technology developed by Fortress Stabilization Systems. 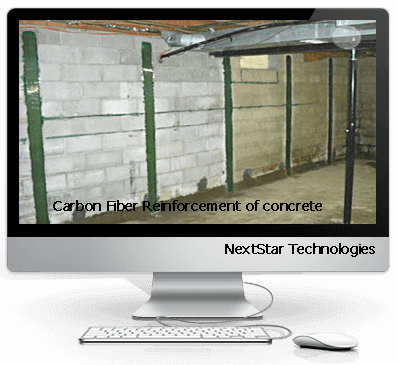 Using carbon-fiber kevlar sheet straps in combination with specifically designed epoxies, corner basement walls can now be repaired and arrested with little to no obtrusiveness. 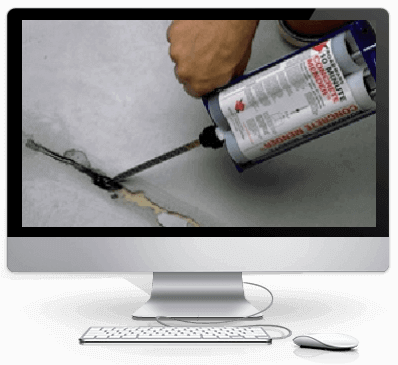 The repaired wall can then be painted thereby creating an almost invisible repair, thereby increasing the resale value of the home. 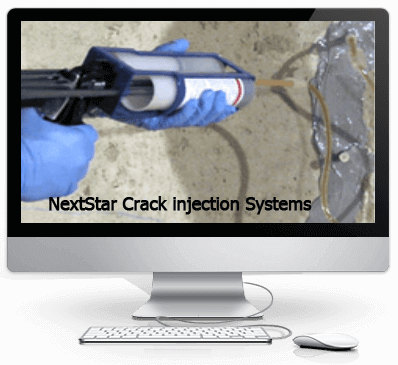 If installed on cracked wall the cracks must be injected with epoxy only to complete the process. 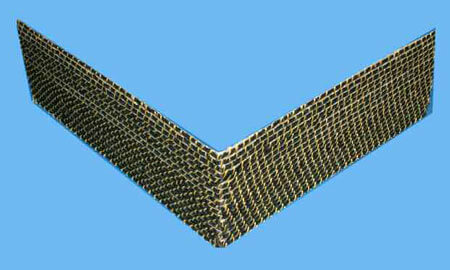 The wall must not be allowed to move and compress the straps after installation.